Living a considered life is about being mindful of how we live our lives through the choices we make, and how those choices affect the lives of others. It’s about questioning what we do and why we do it so that we can align our actions with our beliefs. The key to living a considered life is mindfulness and making conscious decisions. By consuming less, buying thoughtfully, and learning of how the food we eat is produced and the clothes we wear are made, we can start to build a life that reflects our morals and our values. There is no standard or “right” way to be a minimalist; a considered life looks different to everyone. You don't have to change everything all at once and you certainly don't have to be perfect. To start living a more considered life all you need to do is make small changes and create new habits, then build from there. These are the most practical ways you can begin to live a more considered life. 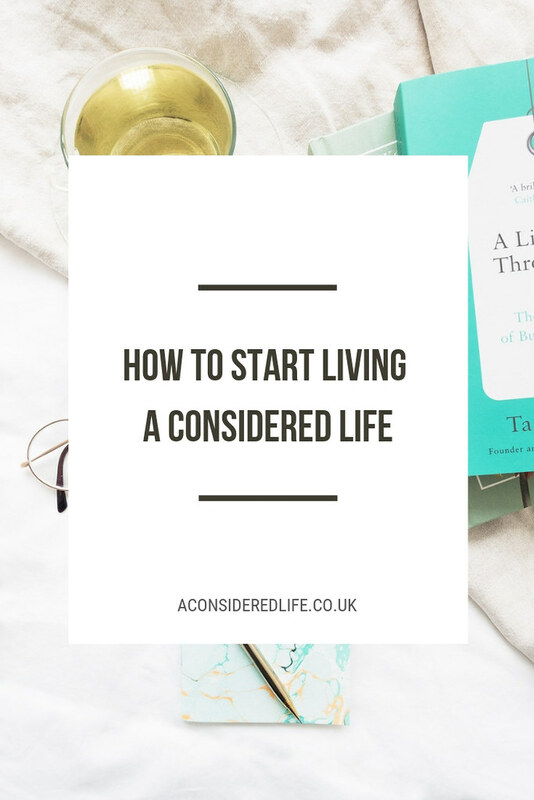 Take the time to define what 'a considered life' means to you, why you want to live that lifestyle, and what the benefits might be: more time, better health, less stress, more money, fewer belongings. Start by identifying what those important things are to you. Think about what you want to change. Do you want to improve your home by decluttering your space? Streamline your work so you have more time? Forge deeper relationships with friends and family? 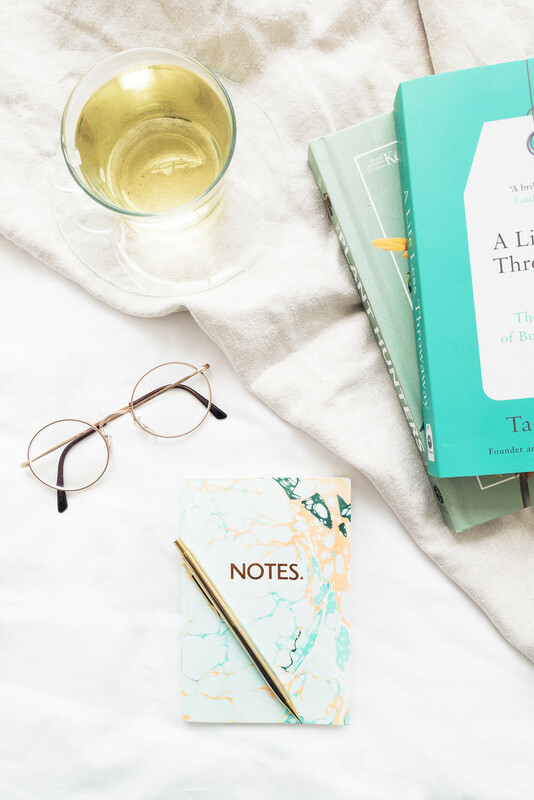 Tackle bad habits and make more time for self-care? 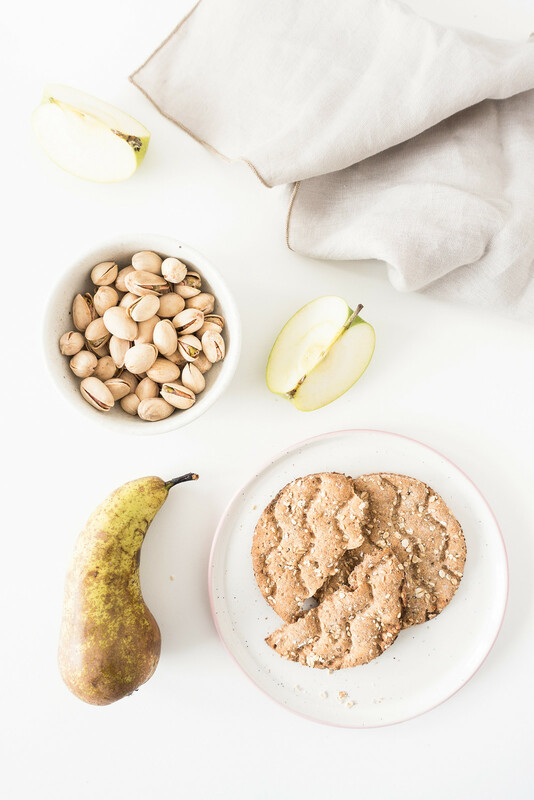 Or do you want to be more conscious of the things you consume through simplifying your style or eating more consciously? Bring the focus back to what is most important to you and what you want the most out of life. When you step back, consider your mindset, and refocus your priorities you’ll discover the guidance and motivation you need to push yourself towards your ideal life. When you’re stuck in the daily grind it can be difficult to make change happen. Ask yourself the following questions, they will help refocus your priorities and ensure you’re making time for the things that matter the most to you in life. • Am I spending my energy, time, and money on the things that matter the most to me? • In what areas of my life am I settling? • Am I being true to my values? • Am I being my best self? Clutter is a distraction, it gets in the way and takes up space. Having things you don’t want, like, or even need in your home can affect your mood preventing you from feeling comfortable and at peace. Living in a cluttered environment means you’re forever tidying up or searching for something. It’s disruptive to your physical and mental wellbeing. Living a more considered life means getting rid of all the stuff that has accumulated and you’ve never dealt with. Maybe you’re overwhelmed with the amount of belongings you own or feel shut-in by all the clutter in your home. A simple and practical way to start living the life you want is to clear out anything that no longer serves a purpose or brings you joy. • Do I own anything I do not want or need? • Are these things getting in the way of creating a home I love? • Are they distracting me from something more important? • Do I already have what I need? • Could I live with less? When I moved two-hundred miles across the country into a tiny 500-square-foot-apartment, I had no option but to declutter and downsize my belongings. It was a therapeutic process that I found to be profoundly freeing. My space was stuffed full of things I didn't want or need or even like; poorly made objects designed not to last. Unearthing all the hidden junk and clutter at the back of my wardrobe, in bulging drawers, and on the far reaches of my shelves; purging it from my life for good, I felt a weight was lifted. All that stuff holds us back, it’s an ugly eyesore that always gnaws away at us draining our bank accounts and causing us stress. Decluttering my life, getting rid of things I thought I needed but absolutely did not, made me realise I was happier with less. I had more space, more time, and more freedom - both mentally and physically. Clutter is either: stuff you don’t want but haven’t dealt with yet and stuff you want to keep but haven’t found a place for. Identify the things that add value to your life and which ones are just taking up space. Make sure everything you want to keep has a place to belong and start tackling the stuff you no longer want. Slowly and surely, declutter your belongings. Don’t rush the process but work your way through methodically to strip away at the excess leaving you with only the things that add value or bring joy to your life. 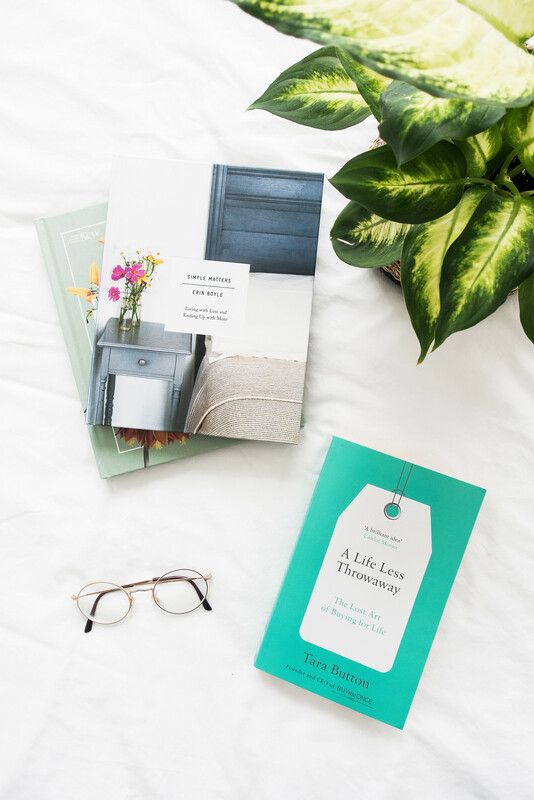 Try a 'minimalist challenge’ or read my book, ‘The 5-Step Method for Decluttering’, to help thoroughly declutter your home piece by piece. Donate or sell what you don’t need and get it out of your life for good. We often find ourselves spending too much money on possessions we don’t need and on things that won't last. Many of us are sucked into a vicious cycle of buying something new every week, faster than we can use up what we already own. Consider whether what you’re buying is adding value to your life or if it’s just cluttering up your home. There is a difference between buying things we need and buying things we think we need. My habitual impulse buying meant I kept made poor choices, buying temporary things to fill up my space. I was stuck in a cycle of want, buy, discard, repeat. I had piles of clothes and drawers of beauty products and yet I always wanted more. Changing what I spent my money on was my first step towards minimalism. I stopped buying impulsively and started focusing on owning items I truly loved. I stopped worrying about keeping up with trends and started prioritising quality and longevity. I found joy in using things up and repairing anything that broke. I realised stuff doesn’t make anyone happy and I didn’t need any of the things I was buying to make me content. Questions to ask to stop yourself buying things you do not need. • Why do I want this? • Is this the right one? • Do I already own something similar? • Can I afford it? • Does it add value to my life? Consumption is powerful. Choosing what to buy and who from is about voting with our money. It’s about making a considered decision that expresses the importance of how things were made and who made them. When we choose to learn about the businesses we give our money to and stop buying from companies that go against our values, we’re expressing our demand for purposeful, intentional, and sustainable goods made fairly by people who were treated fairly. After watching The True Cost documentary and learning about fast fashion, I knew I couldn’t continue to support brands who were a part of that industry with a clear conscience. Adopting a slow fashion approach revolutionised my wardrobe. 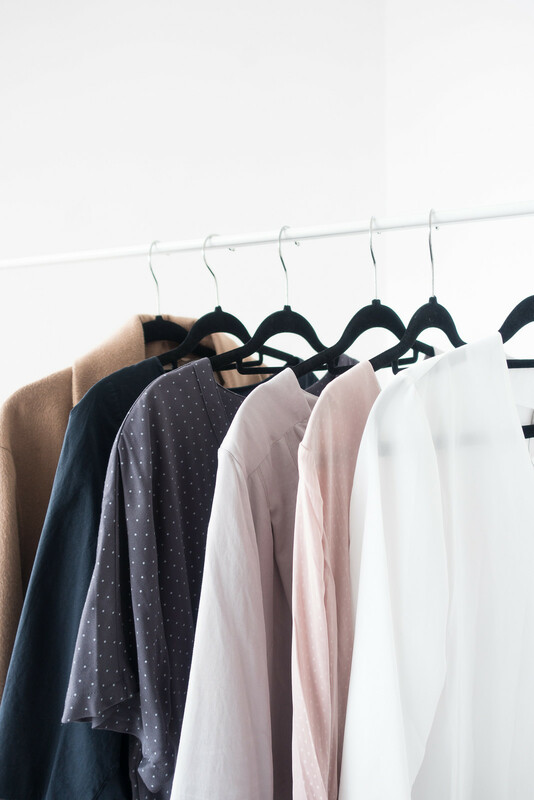 By making considered choices through buying fewer items of higher cost made in a sustainable and fair way, not only do I feel empowered by the clothes I wear, I've created a style that reflects my true personality. The clothes I wear are not just a reflection of my personal style but of my values. What we choose to put on our plate is one of the biggest most practical ways to live a more considered lifestyle through owning our personal responsibility to make more sustainable choices. A plant-based diet is simple for our bodies and for our planet. Shopping is more affordable, cooking is less complicated, and our impact on the environment is hugely reduced. It’s a more compassionate diet where our personal decision to not eat something reduces the exploitation, suffering, and damage caused to both animals, humans, and our planet. Many of us claim to be animals lovers yet put animals on our plate at dinner time without considering how it came to be under our knife and fork. Learning about what we eat, knowing how that food is produced, understanding the impact it has on our environment, and acknowledging the weight our personal choice carries is hugely important to living a more compassionate lifestyle. • What do I choose to eat? • Do I know how that food is produced? • Am I OK with those processes? • Does it make me uncomfortable in any way? The biggest, most significant change in my entire life, has been switching to a plant-based diet and adopting the vegan lifestyle, more so than minimalism. Veganism plays a huge role in my personal self-care and wellness; it's transformed my body and mind. The plant-based diet celebrates abundance and encourages intuitive eating. It's enabled me to work through my history of disordered eating and taught me to never feel guilty about eating. The vegan lifestyle has taught me to be a more compassionate person, helping me to connect with our planet, and to consider my personal impact on the world Being vegan is the surety that I am living a life that aligns my morals with my actions; what I believe to be the kind, just, and rightful thing to do is reflected in my personal choices. The decisions we make about the food we consume, the clothes we wear, the objects we buy, are far greater than just us. Animal agriculture and the demand for meat consumption is destroying our environment; contributing to deforestation and producing more greenhouse gas emissions than all transportation combined. It results in the death of 56 billion land animals and 120 billion farmed fish (not including wild fishing or bycatch) each year, and each one of those living beings are sentient with the ability to feel a range of emotions. Animal agriculture and fishing is a global environmental problem, it is not sustainable. Eating a diet rich in plant-based foods leads to fewer health problems, alleviating, reversing, or even curing certain health issues, and it’s a diet suitable for all stages of the life cycle. The most compassionate choice you can make if you care about our environment, your personal health, and/or the lives of others, is to go vegan. These frequently asked questions about veganism is a good place to start and if you’re unable to eat a plant-based diet or aren’t quite ready yet, there are still cruelty-free changes you can make to live a more compassionate life.